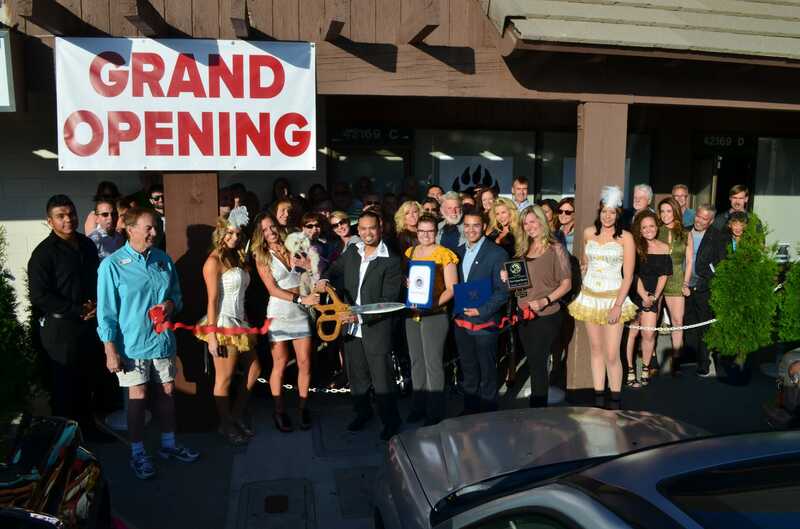 The Chamber is the leading business organization in Big Bear, focused on the economic vitality and growth of our community. We advocate for business interests to government, utility and emergency agencies. 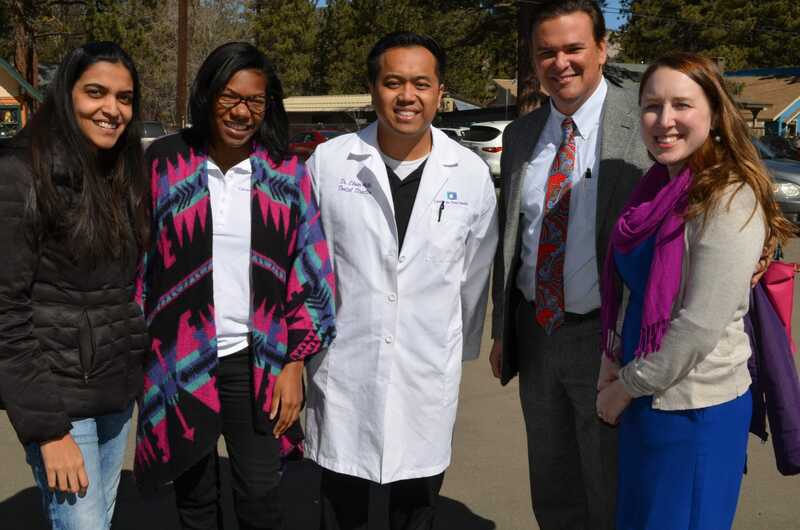 The Chamber is small enough to form personal relationships with our members, but big enough to offer valuable member benefits and personal service. 85% of consumers turn to the local Chamber of Commerce for a referral. We are a trusted and reliable resource for internet, telephone and visiting potential customers. During the winter, the Chamber stays on top of mountain road conditions - closures, accidents, delays, chain controls and more. Members get a Chamber eAlert to help them plan, be safe and be aware. Members may reserve and use the Chamber conference room that seats 30 persons comfortably. Non-members may rent the room for $150 per day. Members pay no fee to attend our Power Breakfasts and Evening Mixers are held on Tuesdays between April and mid-December to help new members connect with other business people and provide an informal setting to strengthen your visibility in the community. 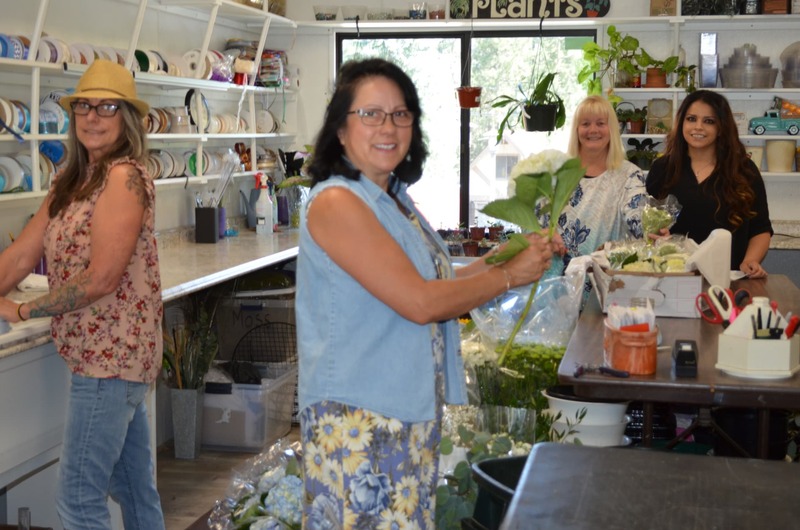 Members may schedule to host a mixer at their business location for added promotional exposure and also donate items and services to our promotional drawings held during the mixers. Non-members may attend with a small fee. Every Friday, look for eNews with local business news, events, industry trends, member highlights, helpful links and updates on government and agency issues that affect you. 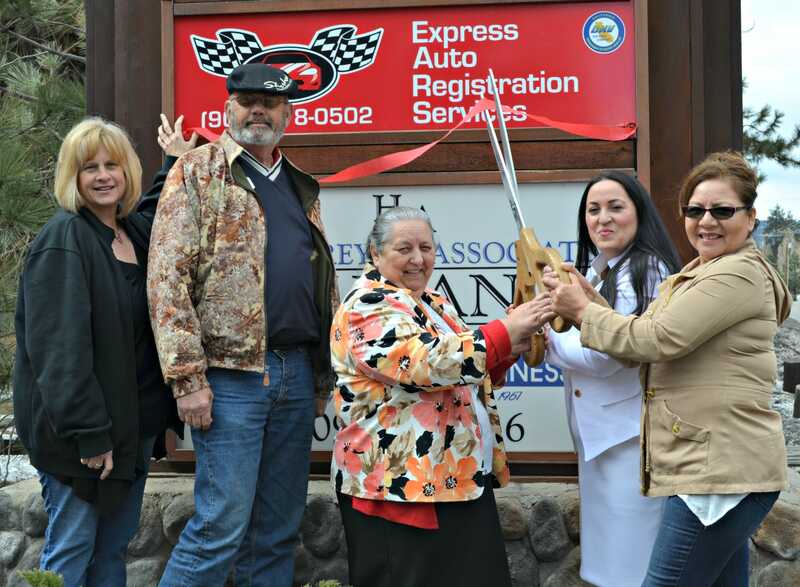 The Chamber will schedule and promote, photograph, and attend your special event with red ribbon and our “big scissors” to get your event noticed. The Chamber hosts seminars on topics that businesses request and need most. We inform our members about other trainings offered for business owners. Create login credentials and begin using this convenient tool to update your profile information and your Chamber webpage, register for Chamber events, advertise job opening, post special discounts and deals, and review your billing and more. Through the MIC, you may add your events to our online community calendar, add photos and videos and more. Internet visitors search for businesses through the Business Directory Search at www.bigbearchamber.com. You may set up your own business web page. or turn to staff to set it up! Sponsorships, eBlasts, donations for events, and custom-crafted ideas are welcome. Let the Chamber help get the word out about events, news, and your business to traditional and social media. Seek and post job openings through the MIC Job Board. 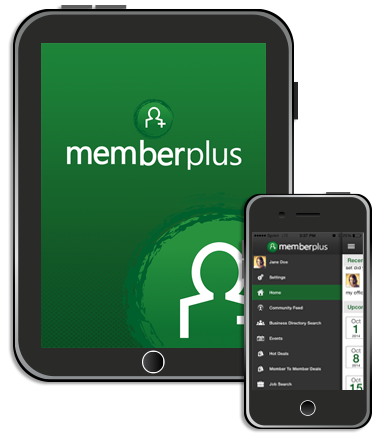 Now, members can do everything "Chamber" on their mobile device with the FREE mobile app, Member Plus! Using your Chamber login credentials to access the app, you may search and view the member directory, register for Chamber events, post job openings and deals, update your profile information, and view and pay invoices. With MemberPlus, you can be the first to get Chamber alerts about scams, emergencies, weather and road closures and conditions. Simply "opt-in. Members access the Members-Only Information Center through MemberPlus.